Please note our closing time does subject to change, earlier than the scheduled hours. Depending on the patient volume as the clinic has maximum patient intake. Our clinic is located inside Brentwood Mall on the second floor between Shoe Warehouse and SoftMoc. 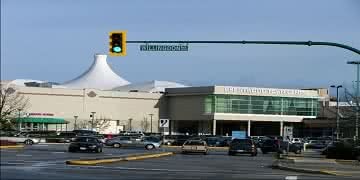 The mall has ample of parking spaces and is easily accessible by transit.